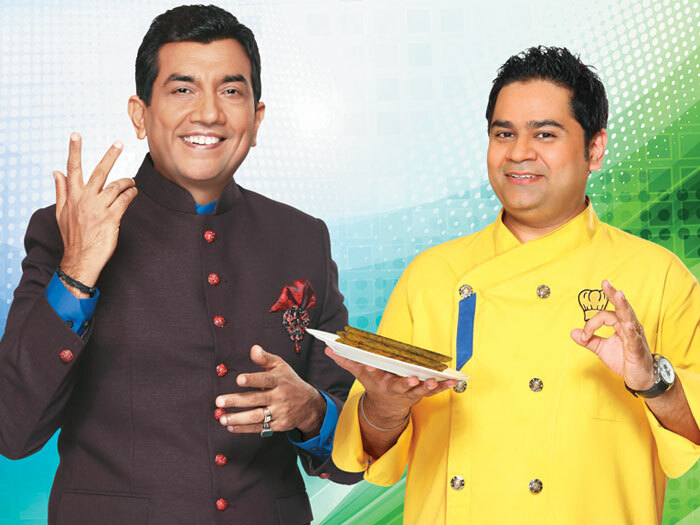 Sanjeev Kapoor Ke Kitchen Khiladi- Is unique cooking reality show in which every time a family will be chosen to take on the Judges. They will prepare the same dish as the Judges with their own style. The show will be very unique as Judges will compete against Contestants in the show Sanjeev Kappor will host the Show .